C&L Service’s team of trained professionals will repair all potholes and are trained to alert you at the first sign of a pothole. Pothole repair can be done year round with the throw & go method or the help of our infrared equipment. 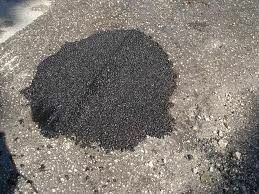 Potholes should be taken care of immediately before they turn into a bigger issue.